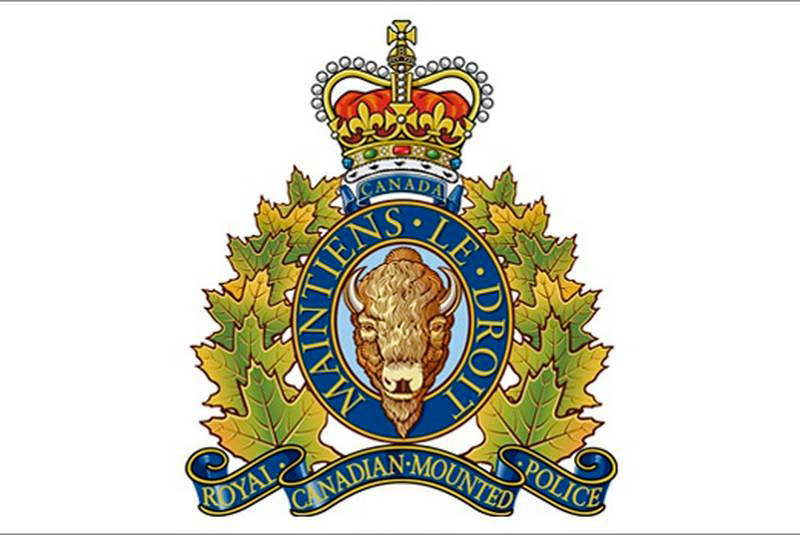 PRINCE GEORGE, BC: Just after 11:00 PM on Sunday December 16th, 2018, the Prince George RCMP received a report of a Break & Enter in progress at a commercial business on the 400 block of Queensway in Prince George. A lone male was witnessed entering the business. Police attended the scene and searched the area for the suspect. A car mirror was broken off and used to smash a window to the business. Clothing items were stolen. A 43 year-old Prince George man well known to police, was arrested a short time later wearing clothes found to be from the business. PRETTIE attended court on Monday December 17th and pled guilty to Break & Enter. He was sentenced to 118 days in jail and 1 year probation.